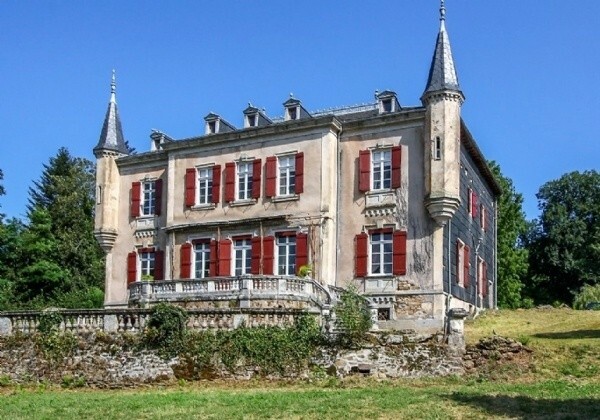 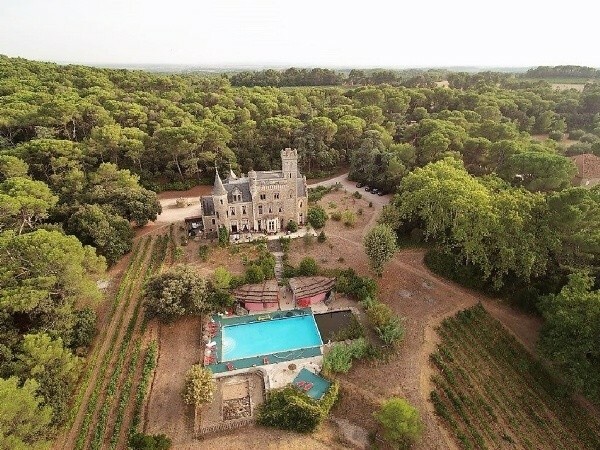 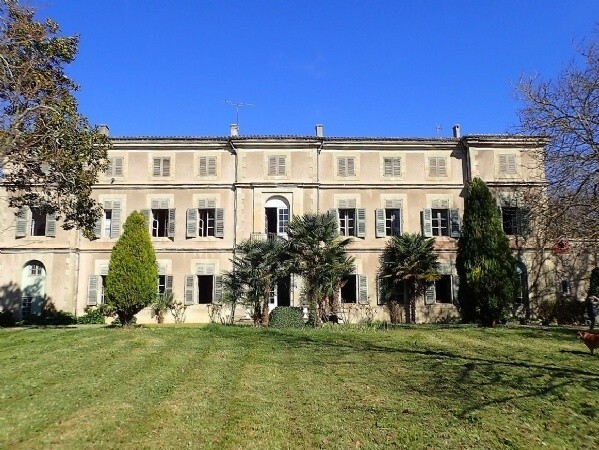 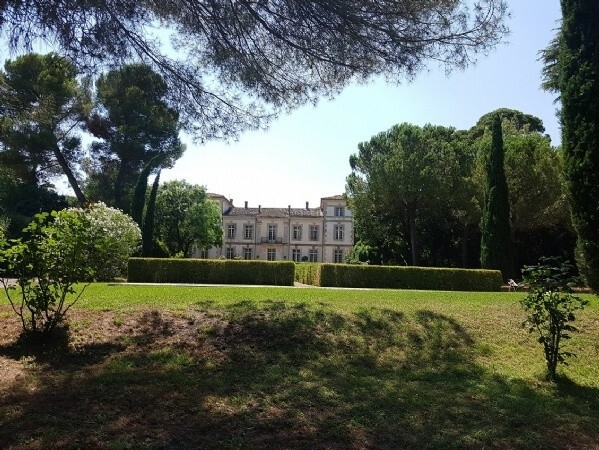 19th Century Castle Of 1000 m2 With Upscale Accommodations And Park With Pool On 8 Ha. 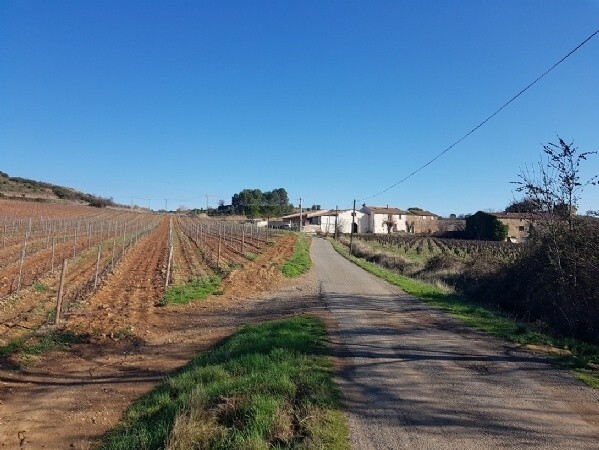 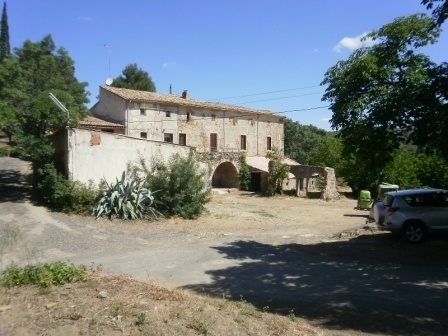 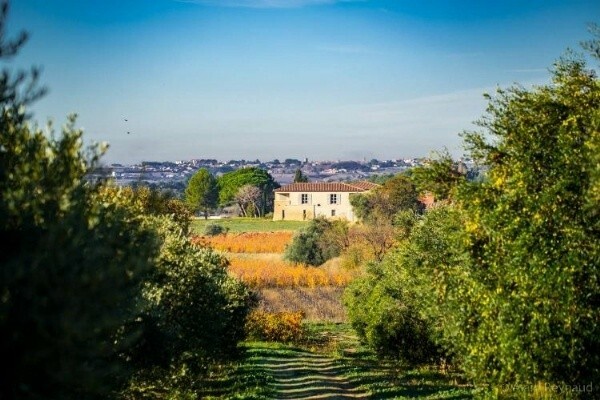 Wine Domaine With Organice Vineyard, Recent House Of 650 m2, House To Renovate, Modern Cellar. 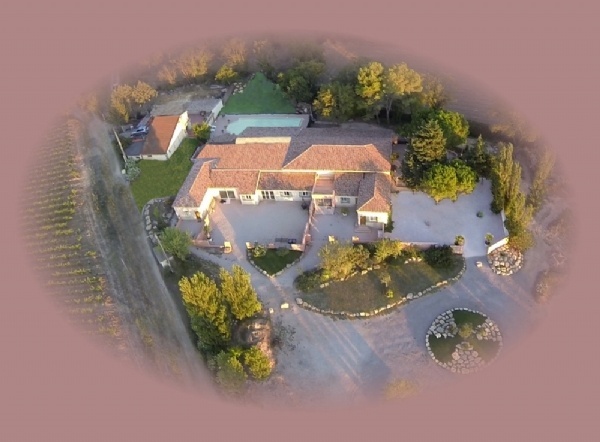 Equestrian Domain On 23570 m2 With Maison De Maitre, Parc, Barns And Brand New Horses Manege. 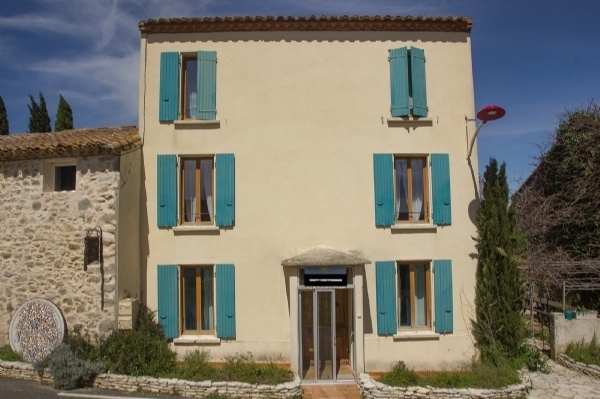 Superb Location For This Reception Hall, 4 Gites, Suite, Annex And Attractive Income ! 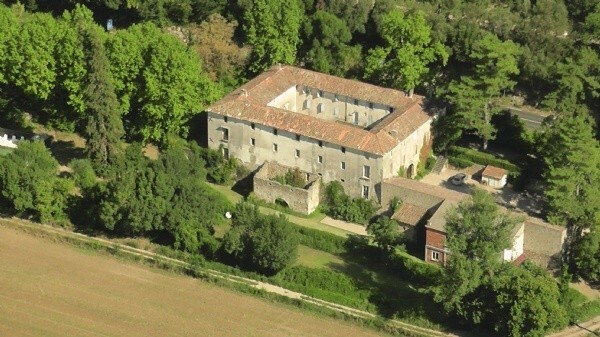 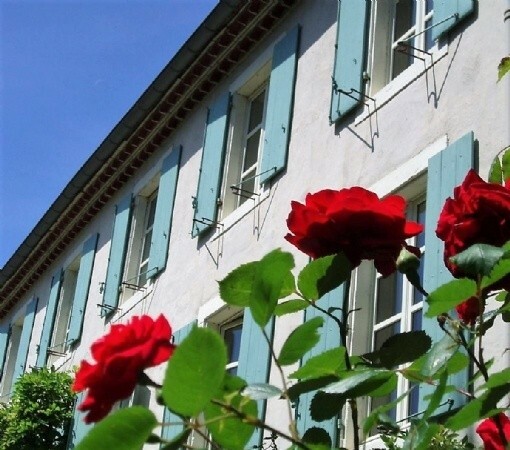 Pretty Walled Domaine With Main House (300 m2), Gites (200 m2), Pool And Excellent Revenue ! 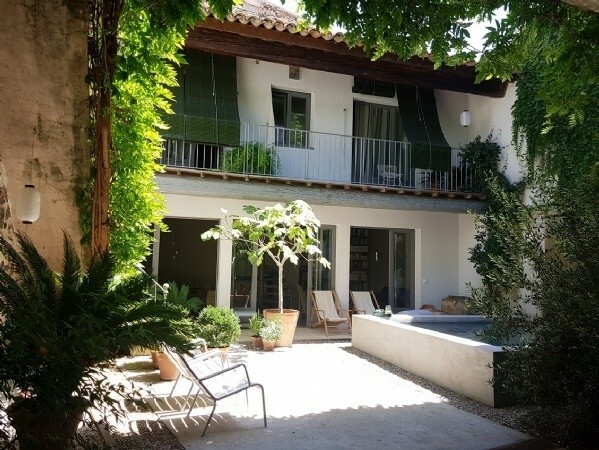 Character Villa With 390 m2 Of Living Space Including Gite On 2600 m2 With Pool, Spa And Views. 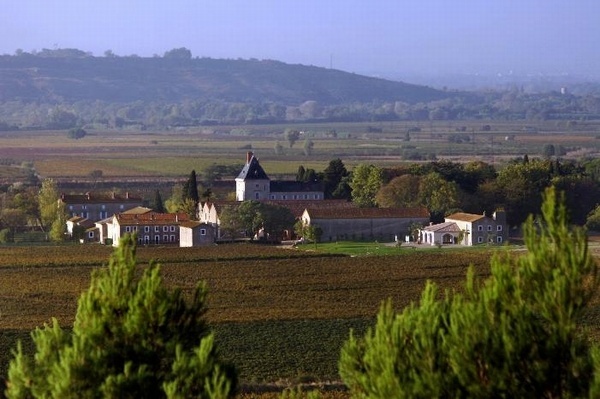 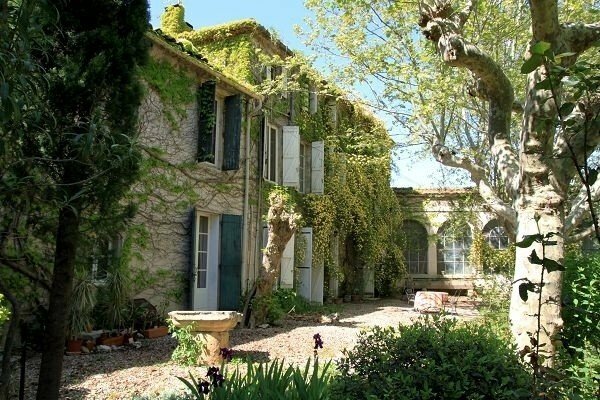 Former 12th Century Domain With Guest House And Gite Activity On 1 Hectare With Pool. 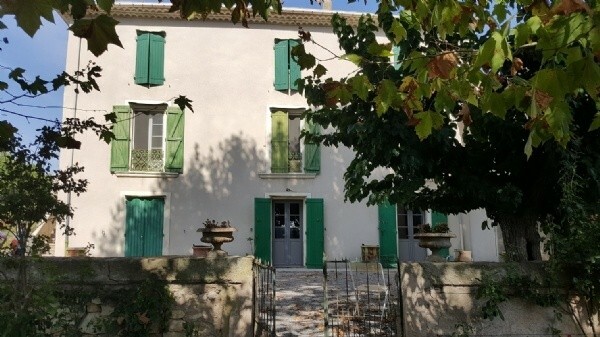 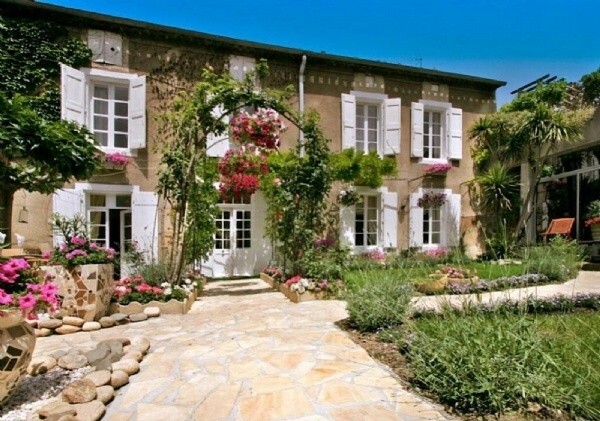 Exceptional Maison De Maitre With Annex, Courtyard, Pool And Just Steps Away From The Marina. 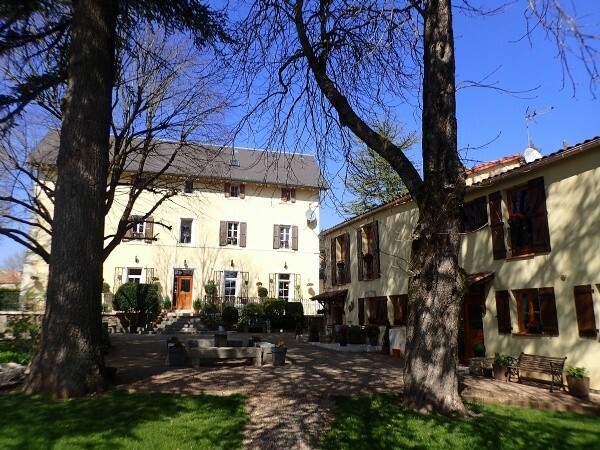 Sumptuous Historic Property With Gites, Apartments, B&b, Restaurant, ... On 3500 m2 With Pool.